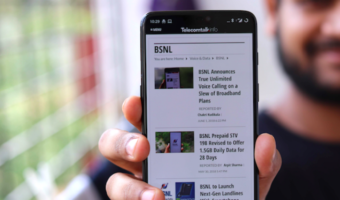 MTS India, the CDMA mobile service of SSTL has come up with another heartbreaking news to Kolkata and West Bengal customers. 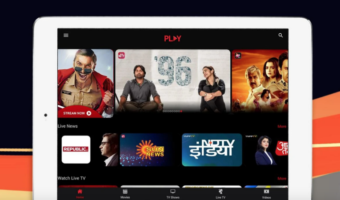 Earlier we reported MTS withdrew SMS Packs and Free Missed Call Alert, now MTS withdraws its most popular Special Tariff voucher MCard95 for per second billing. 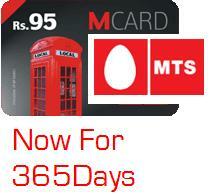 MTS tags it as a ‘change’ to MCard95. With this new change to MCard95 new customers will get the tariff of local calls at 1 paisa/2 seconds for a period of 365 days. Earlier MSaver95 offers local call 1p/2sec, STD 1p/sec, local SMS 50p and national SMS Re1, and this tariff is for lifelong Validity (until 24-1-2028). But MTS told that MCard95 is a limited edition offer and till stocks last. New customers can get this offer for lifetime if he could manage to recharge with a paper voucher, which is mostly unavailable in the market in other words its withdrawn unofficially! So you have to recharge MCard95 via electronic recharge and get the tariff for a period of 365 days. There is no change to existing subscribers. Notes If you are recharged with MCard499, MCard95 will revoke MTS2MTS billion minutes. Call MTS customer Care 155 or 9143-155155.